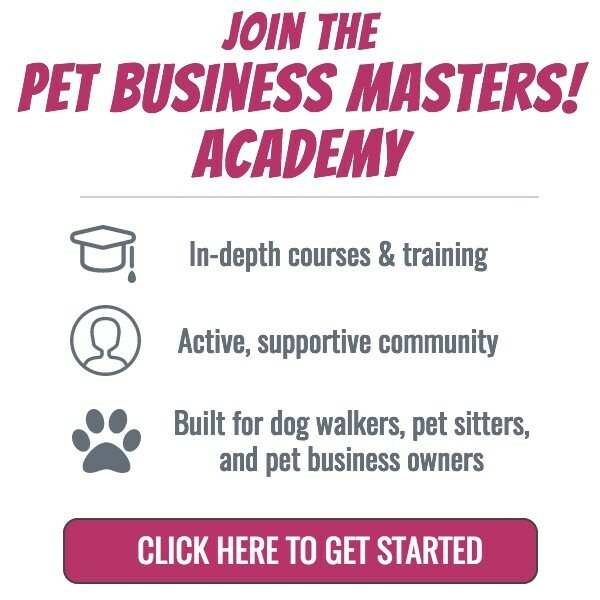 Industry Archives - Pet Business Masters! 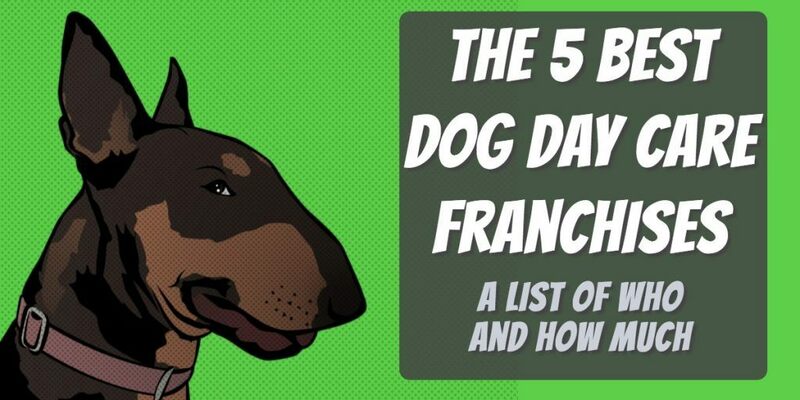 The support you receive when joining any of these dog day care franchises can be very helpful in navigating the extremely difficult world of having a brick-and-mortar location with employees and lots of moving parts. We've compiled a list of the 5 best to look into. Pet Sitting franchises and the support they provide can be helpful if you're trying to speed up the learning curve of growing your pet sitting business. Below you'll find a list of the top 10 to look into. Dog walking franchises exist to help you speed up the process of becoming successful in your dog walking business. Below you'll find a list of the top 10 to look into.